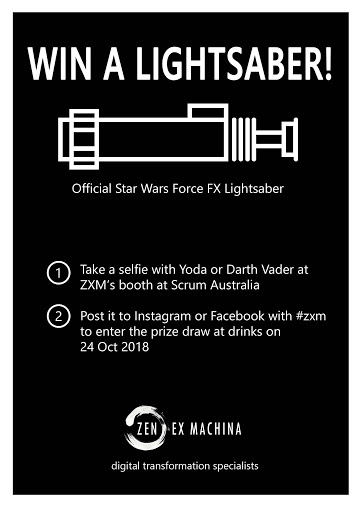 For the third Scrum Australia in a row, Zen Ex Machina are sponsoring our evening function, to be held in the Taronga Room at 6pm. Relax with the ZXM team, our keynotes, speakers, sponsors and the Scrum Australia crew for drinks and nibbles. The theme for this year is Star Wars, so you’re more than welcome to dress up and truly become part of the fun. There are special giveaways and lots of laughs to be had at ZXM’s photobooth. At 6:30pm, our multi-talented keynote, Maria Materlli, will be entertaining us with her internationally-renowned DJ’ing. You’ve been invited to suggest your favorite songs. 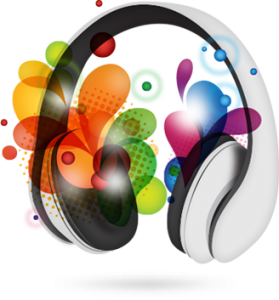 To upvote songs, click on the pic below from your mobile device. The songs that are upvoted are more likely to be added to the backlog. Looking forward to seeing you at the event!